The World T20 Africa B Qualifier ended on Saturday after a week of excellent cricket and hospitality, in Kigali, Rwanda. Pre-tournament favourites Kenya lived up to their billing, as they qualified for the Africa Finals with a game to spare. Their perfect record was spoilt on the final day as Uganda bravely chased down a testing total to close out the week in fine style. There were a host of excellent individual performances across the week, with Kenya’s Collins Obuya showing off his all-round capabilities and Dinesh Nakrani featuring strongly for his country. Shem Ngoche was also a regular wicket-taker, but ultimately the player of the tournament award went to Riazat Ali Shah of Uganda. Two half-centuries, including a 96 not out, gave him an aggregate of 247 runs over the week. He was only dismissed twice, giving the 20-year-old an average of 123.5 for the tournament. He also chipped in with eight wickets to complete a very good week’s work. 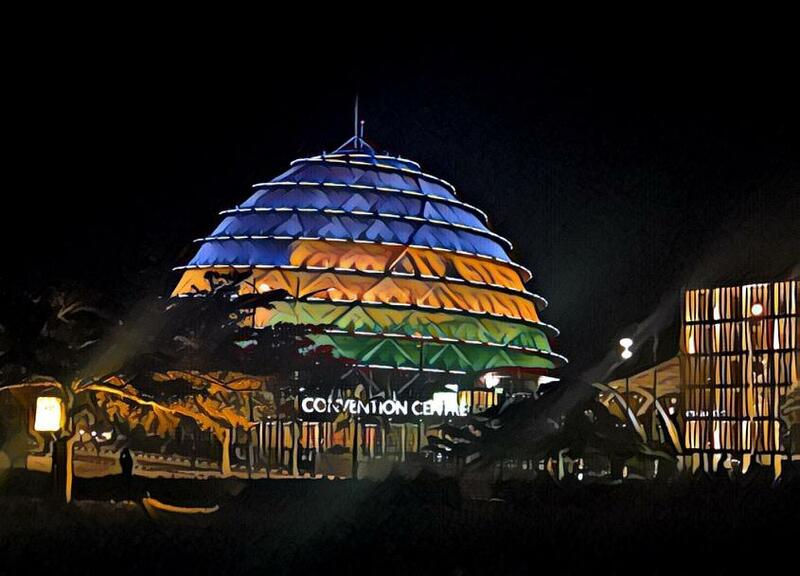 All in all, the week in Rwanda will be fondly remembered by all who participated. The hospitality and organisation from the Rwanda Cricket Association was first-class, as they showcased their wonderful new venue, the Gahanga Cricket Stadium. A feature of the cricket was the fine stroke-play and massive scores on superb batting wickets. The tournament started off with a bang as Kenya were very nearly upset by Uganda on the first day. Uganda scored a mighty 240 before Kenya got home with just three balls to spare thanks to three late sixes from Ngoche. There were two centuries scored in the tournament, with Kenya opener Alex Obanda breaking the shackles, before he was joined on the list of centurions by Dinesh Nakrani of Uganda. Dhiren Gondaria (90) and Ali Shah also got very close to the three-figure mark. Remarkably, the groundsman who produced the excellent batting tracks also doubled up as a player for Rwanda, too. Eric Dusingizimana performed both roles with aplomb, and he can be justifiably proud of the playing conditions that he and his team produced over the course of the 12 matches. Rwanda themselves were given a tough task on the field of play as they took on experienced and powerful opposition. They would have taken away many lessons and will come back for future tournaments all the better for their experiences.